THE QUILTED PINEAPPLE: Happy Halloween! Welcome To The Quilted Pineapple! Happy Halloween! Welcome To The Quilted Pineapple! Well here we go! My first post! Happy Halloween! It was a beautiful chilly night here in Michigan. Perfect for trick-or-treating! A little bit about me...besides my love of quilting, I enjoy cooking, baking, decorating and SHOPPING! I love love love to shop! Specifically handbags and shoes. I'm not sure I've ever met a pair of shoes I didn't like! I am a wife and a mother to beautiful identical twin girls, a big sis and "mom" to my dog and constant companion, Sarge. You'll probably see quite a bit of him. By the way, my husband loves to help carve pumpkins. He did an amazing job! The dog represents Sarge. The cat represents my sister's cat Scooter and my dad's cat Bolt. Last but not least Sparty is the mascot of my beloved MSU Spartans. 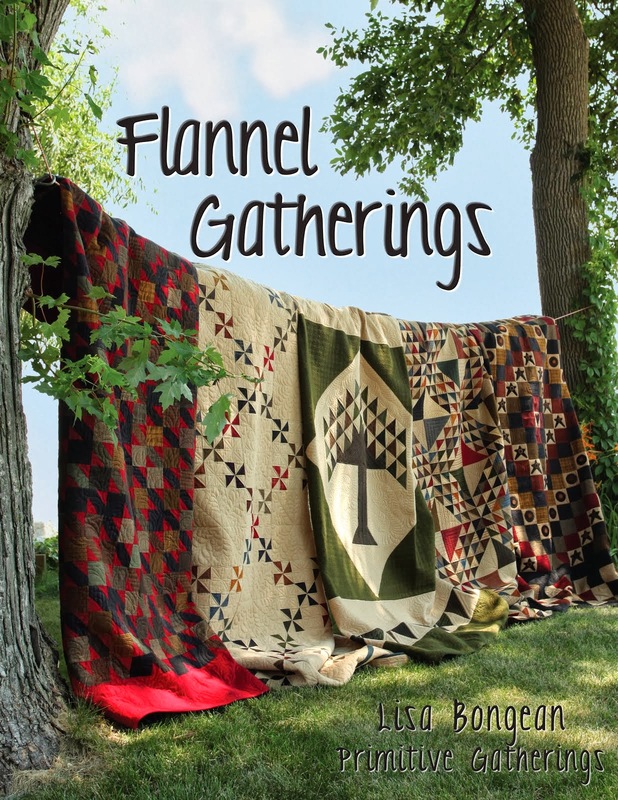 So join me as I share in quilting, life and all my little interests! I'm thrilled to welcome you to the wonderful world of blogging. I hope blogging expands your ideas on what you think you can accomplish in your sewing room and life, like it has for me. Get out of here, Thelma was your first post! Congratulations on getting your blog running. I didn't know Scott could carve punkins like that! He's multi talented too. Oh gosh....a new blogger among us is always welcomed and what a great title for your blog! Love it!! 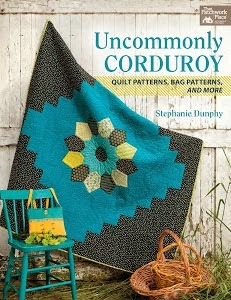 Of course anything quilted pineapple is wonderful in my book! I've enjoyed going through your post and love the wool mat! Oh gosh too your are a Schnibbler like me! Woo Hoo!! Glad you stopped in at mine for me to find you!! Enjoy your week! Visit often and I you!! Welcome to blogdom. I like both your Pagannini quilts - good fabric choices for the design. I gather from your comments that you are a MSU grad, right? I am originally from Michigan and graduated from MSU in '80. Now I live in New Jersey. Welcome to blogging! I am fairly new too having just celebrated my 100th post a short while ago. I love your photos and projects. Look forward to seeing more of your work.